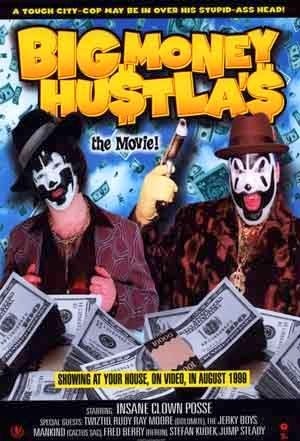 Months ago, I sat through a portion of a unholy union of filmmaking and the Insane Clown Posse called Big Money Rustlas. Should you need a recap, :here you go. Its an awful, awful film and I couldn't even finish it. So what made me visit ICP's first film? Its not an interesting story, but it does involve me watching an episode of MTV's True Life which focused on a couple's Juggalo themed wedding and their parents' disapproval. Most bands would kill for the kind of loyalty ICP sparks, so I thought I would give this a shot. Before we visit this, let me remind you 1999 was a banner year for movies - this was the year that gave us The Matrix, The Sixth Sense, Toy Story 2, Election, Office Space, etc. While these movies were being painstakingly crafted and lovingly made, this thing happened. Its generous on our part to discuss Big Money Hustlas "plot" but since it calls itself a "movie" apparently, we have to use terms like this. I suppose its best described as a "homage" to 70s blaxploitation movies, given the very sad use of Dolemite and Fred "Rerun" Berry. 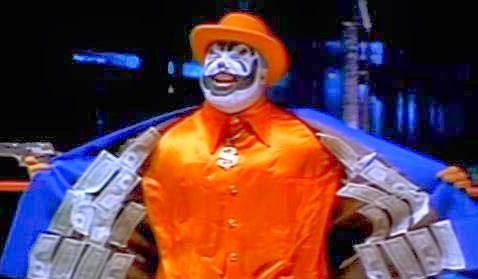 There's names like Big Baby Sweets and he's running a crime syndicate in New York, while someone named Shaggy 2 Dog (back when mothers were liberally writing things on their child's birth certificates) works for the police and solves crime. Or something. ....the fact they got Harry Potter's uncle to be in this. 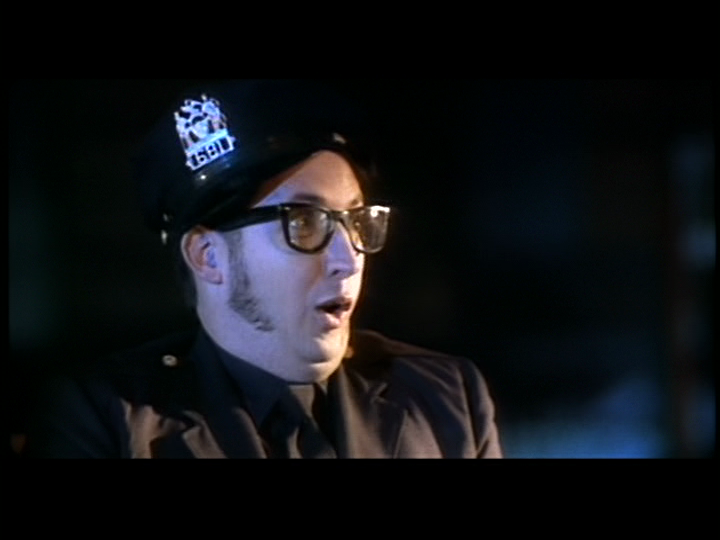 Look, I realize that my not being a Juggalo prevents me from enjoying this film the way it was meant to be seen. 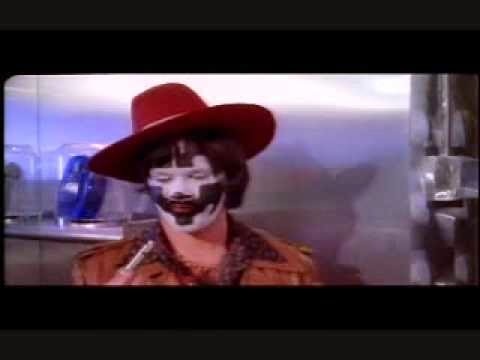 But I put it to you - how do sit through this thing and not be distracted that the two leads wear bright white clown makeup and stare straight into the camera to deliver lines? 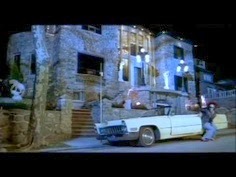 In order to establish the storytelling genre, let us establish scenes with large cars from the 70s in bad neighborhoods. You can't hear it but there's some funky music, brought to you courtesy of ICP. Its hard for me to admit, but its really not that bad. And then a Lincoln navigator in a suburban neighborhood. What was happening in this scene, you ask? Well, a clown in a suit swears a lot and there's some dialogue with hip hop dancer rejects. Seeing this guy makes me long for the quiet dignity of Kim Kardashian's performance in Temptation. This character enjoys eating. She's overweight and therefore comedy gold. Stand aside, Mary Tyler Moore. 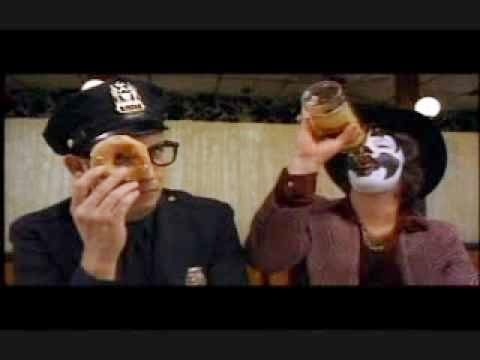 A cop eating a donut? Folks, stop writing comedy now. The pinnacle has been reached and will never be topped. 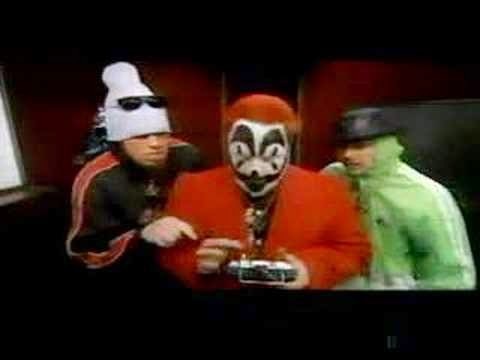 Shaggy 2 Confused has been on screen, has done music videos, but when it comes to emote or show emotion on screen, he comes off as more perplexed than anything else. Spoiler alert, there's ninjas involved at this point. There's no point to it, its just worth mentioning. 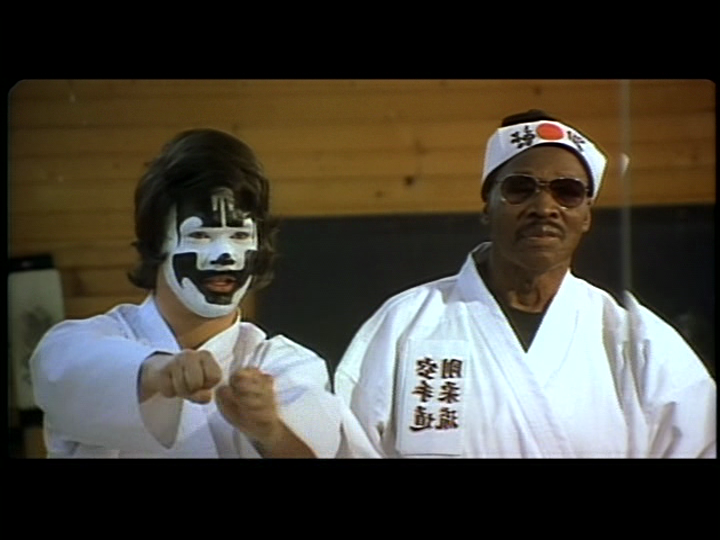 Rudy Ray Moore shows up. He mugs for the camera and gives the impression that he's forgotten how to be in front of a camera. Which is entirely possible. 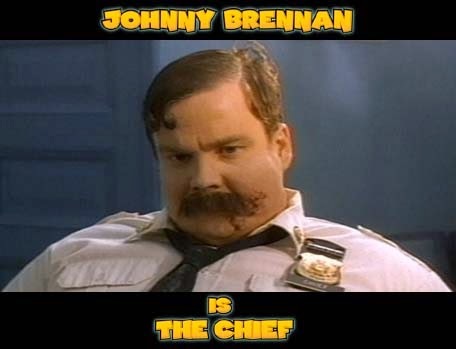 Which may also explains why he wears sunglasses in every scene. 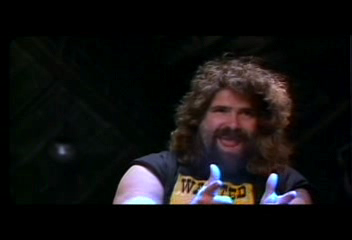 ...brings in Mick Foley to wrestle. I don't follow wrestling, so I don't consider myself a fan, nor do I find myself impressed by the cameo. Not that anyone told Mick why he was there, you can just see that he's genuinely happy to be where he's wanted. I'll kill the surprise - this was the criminal mastermind the whole time. Now I know where Christopher Nolan's true inspiration for storytelling comes from. 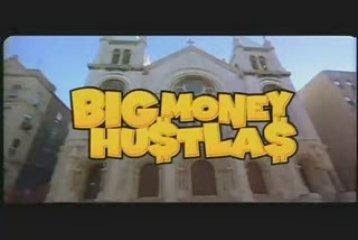 "Big Money Hustlas was shot in New York. Most of the crew disliked the movie and the cast. They went on strike twice, while only a few crew members continued to work. The movie was shot in two months, but went way over budget. Halfway through the movie, Bruce had to pay $100,000 of his own money to continue filming. Island never paid the crew for the last two weeks of work due to the film going so far over budget. Remember, folks. Just because you can shoot a movie, doesn't mean you should.